※1: IEC pink noise with 6 dB crest factor, 2 hours duration. 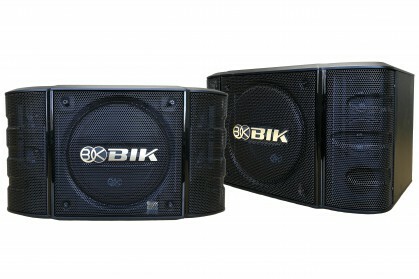 COPYRIGHT © BIK CO.,LTD. All Rights Reserved.